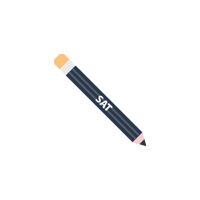 All the strategies and practice you need to Master the™ SAT. ✓ 9 practice tests with over 2,100 questions, all fully aligned with the updated SAT exam. Six tests are available in the print title, and three are available online. 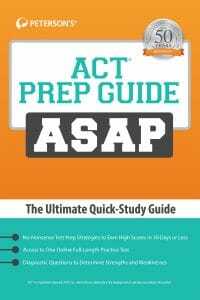 ✓ Includes a parent’s guide to college admission testing! ✓ 32 additional exercise sections. ✓ Best for: students wanting help with both SAT strategy and instructional problem solving. Provides ample opportunity for practice. ✓ Online access to three practice tests with detailed explanations for EVERY question. 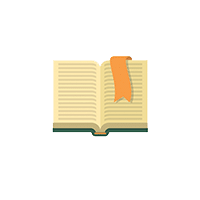 ✓ Practice tests broken down by sub-content level familiarize you with SAT format, break studying into chunks, and help you review content. 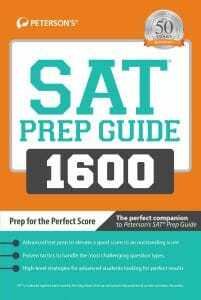 ✓ Offers busy students a structured, practical approach to earning top SAT scores. ✓ No-nonsense lessons and unique strategies help students study for efficiently. ✓ Includes a diagnostic test to help determine strengths and weaknesses. ✓ Access to an online full-length practice test. Why Peterson’s? Peterson’s is the world’s leading educational services company dedicated to furthering education after high school and beyond. 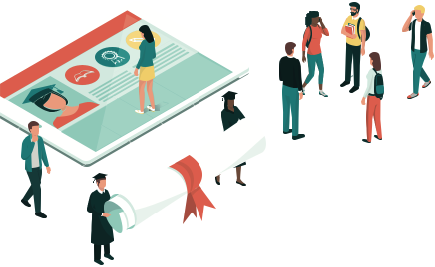 From culinary school to medical school—and everything in-between–Peterson’s helps you discover, prepare for, and fund your education. 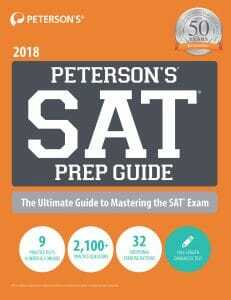 Every year over 500,000 students use Peterson’s books, practice tests. and learning tools to ace their exams. 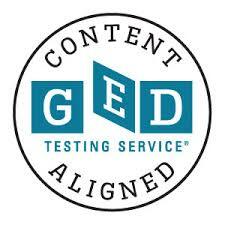 We are also exceptionally proud to be the official test prep provider of the DSST which provides college credit by exam for our men and women in uniform across the globe. 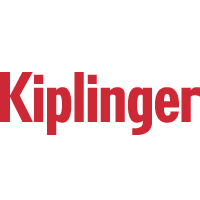 Don’t take our word for it – listen to what our customers have to say about our products. "It walks students through important content in preparation of the exam. I've bought multiple copies for the teenagers in my life who are taking the exam in the near future." 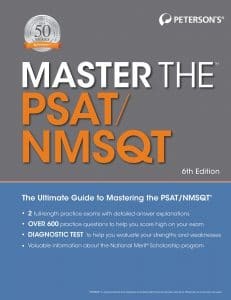 "This is the best SAT prep book ever! 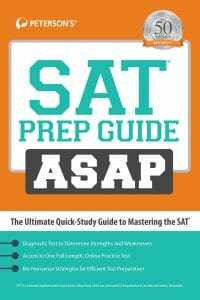 If you need a good SAT prep book that would guide you to reaching a high score, definitely choose this book!"